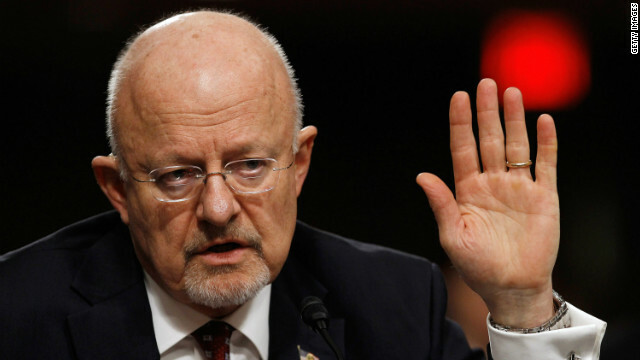 At social event, DNI Clapper acknowledges "the elephant in the room"
It would probably be an understatement to say this was one of Director of National Intelligence James Clapper’s worst weeks on the job. Leaked details of two top secret surveillance programs had the intelligence community and the Obama Administration scrambling to respond to what appears to be a massive effort to collect phone records of Americans and the e-mails and other communications of foreigners by the National Security Agency. The people who usually analyze imagery from U.S. spy satellites are helping emergency workers respond to the devastation from this week's deadly twister in Oklahoma. Shortly after the tornado struck, the Federal Emergency Management Agency (FEMA) asked the National Geospatial-Intelligence Agency to provide expertise to assess video, pictures and satellite imagery of the destruction. And for the first time, NGA analysts are using an unclassified website to share that information with first responders. Their assessments aim to help rescue workers conduct search and rescue operations and begin recovery efforts. 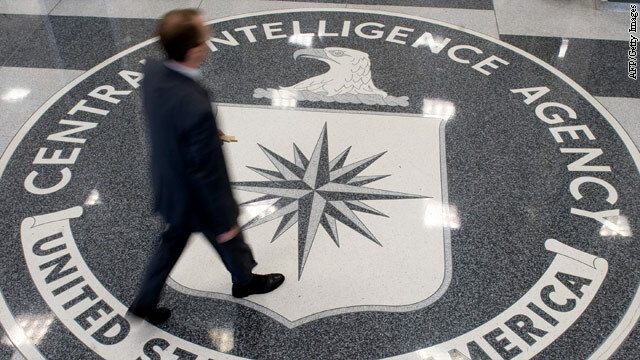 The undercover officer temporarily running the CIA's spy division who had ties to the agency's controversial interrogation program will not get the job permanently. CIA Director John Brennan said on Tuesday the first female to lead the National Clandestine Service will be replaced by a man, a nearly 30-year veteran who served covertly overseas, including a stint as station chief in Pakistan. The identities of these undercover officials were not made public. Whether the acting director would get to keep the job was in question due to opposition from a number of senior lawmakers concerned about her ties to the CIA's controversial interrogation and detention program. 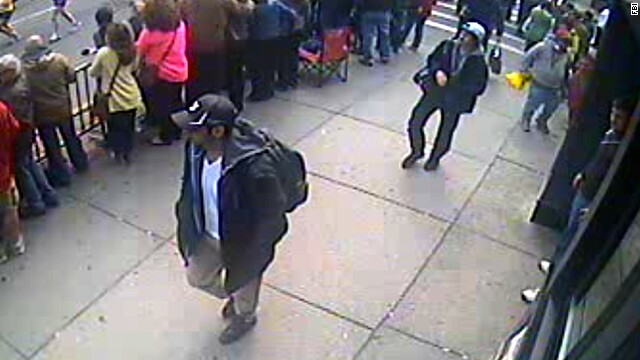 U.S. intelligence and law enforcement agencies are again reviewing all intelligence on the two suspects in the Boston Marathon bombing for clues about their motivations and connections to possible terrorist groups, U.S. officials told CNN. In the hours since the identities of Dzhokhar Tsarnaev and Tamerian Tsarnaev were confirmed by the FBI, “there is a very methodical and in-depth analysis under way on these suspects and the connections they may have had to any overseas group,” a senior U.S. official said. Until Thursday, the Obama administration had not come up with any specific intelligence - including intercepts or online messages - indicating a threat to the Boston Marathon, according to officials that CNN had spoken with previously. But now, with the identification of the suspects, social media messages they have posted, and other information coming to light, “we can focus more specifically on their potential connections overseas,” the senior official said. The officials said that agencies are going back through all relevant data - things such as intelligence reports, intercepts, jihadist websites, passport records — that they have collected to see if there is any information about the suspects and if there are potential links to international or domestic terrorist groups. However, the senior official also strongly emphasized that the intelligence community simply has no answers at this point as to whether there is an international connection or whether the suspects were "inspired" or "influenced" by overseas groups. He also reiterated it is entirely possible this was purely an act of domestic terrorism with no foreign nexus. The intelligence community is working on a new assessment of North Korea's nuclear weapons and missile program, according to the nation's top intelligence official. Director of National Intelligence James Clapper announced the broad effort during a Senate Armed Services Committee hearing on Thursday. He sought to set the record straight following controversy over a Pentagon intelligence assessment of Pyongyang's nuclear capabilities that surfaced unexpectedly last week amid heightened tensions on the Korean peninsula. In that case, an unclassified part of an otherwise secret analysis concluded with moderate confidence that North Korea could now deliver a nuclear weapon on a ballistic missile. The White House is threatening to veto a House cybersecurity bill unless changes are made to further safeguard privacy and civil liberties, and limit private-sector liability protections. 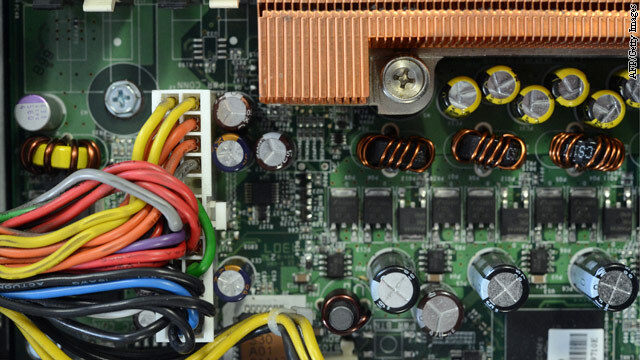 Last week, the House Intelligence Committee approved and sent to the full House proposed legislation that would enhance data sharing between the government and private industry to help protect computer networks from cyber attacks. 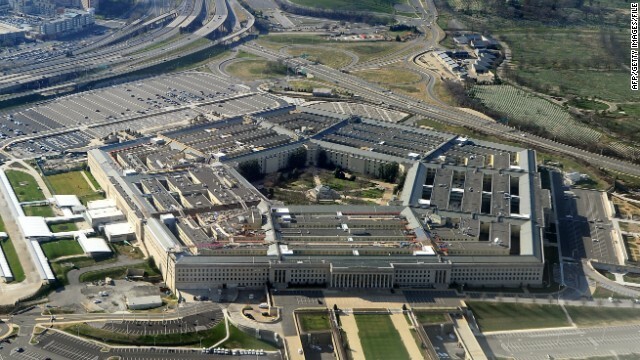 The committee amended the bill after consulting with the White House during its drafting, but the Obama administration is still not satisfied with some of its provisions. "The administration still seeks additional improvements and if the bill, as currently crafted, were presented to the president, his senior advisers would recommend that he veto" it, the White House budget office said in a statement on Tuesday. A Senate committee vote on whether to confirm John Brennan as CIA director has been put off until lawmakers return from their recess at month's end. Senate Intelligence Committee Chairwoman Dianne Feinstein planned a vote for Thursday, but rules giving members more time to review transcripts of Brennan's testimony from last week's confirmation hearing will push back consideration. There are also some other issues to resolve. "Members on both sides of the aisle have asked that certain information be provided to the committee," Feinstein said in a statement. John Brennan came well-prepared Thursday and held his own during questioning at his Senate confirmation hearing to become the 21st director of the Central Intelligence Agency. It was in stark contrast to what was considered by many as an ill-prepared, lethargic performance by defense secretary nominee Chuck Hagel at his confirmation hearing last week. 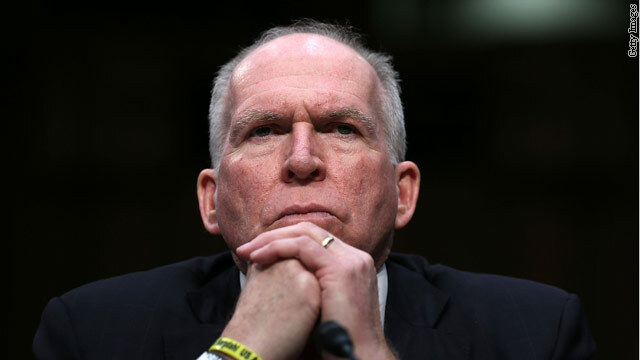 While on one hand Brennan was forceful with his answers, on the other he seemed very careful with his choice of words. 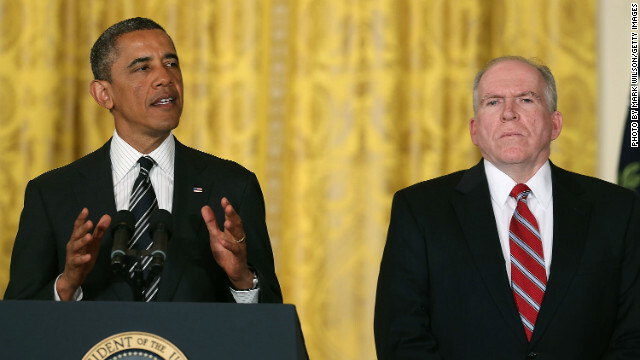 President Barack Obama nominates chief counterterrorism adviser John Brennan to be CIA director on January 7. As President Barack Obama's pick for CIA director heads to Capitol Hill Thursday for his confirmation hearing, some in the president's own party are threatening to hold up John Brennan's nomination. The 16-page white paper indicated the U.S. government could use lethal force against an American citizen overseas if the person is a senior operational leader of al Qaeda or one of its affiliates and an attack is imminent. But it was a policy paper rather than the official legal document, which the American Civil Liberties Union says is 50 pages long.